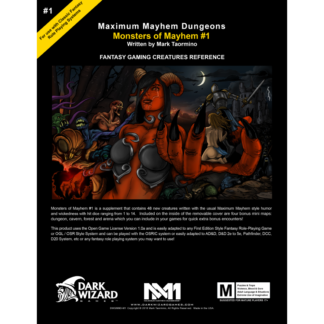 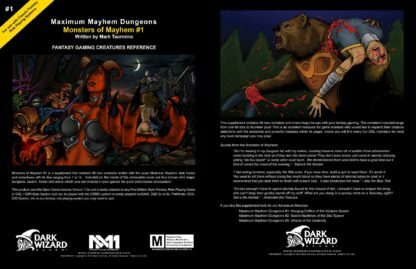 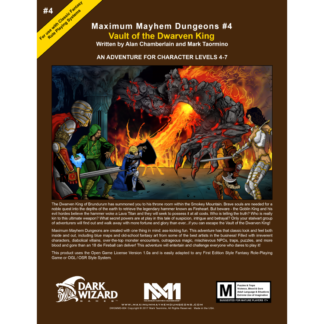 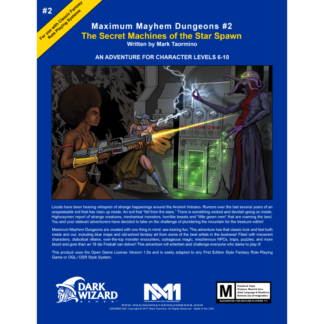 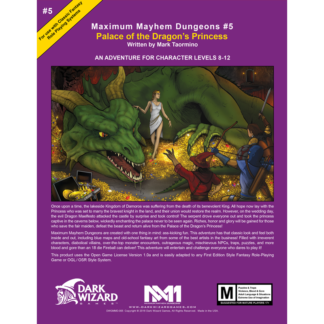 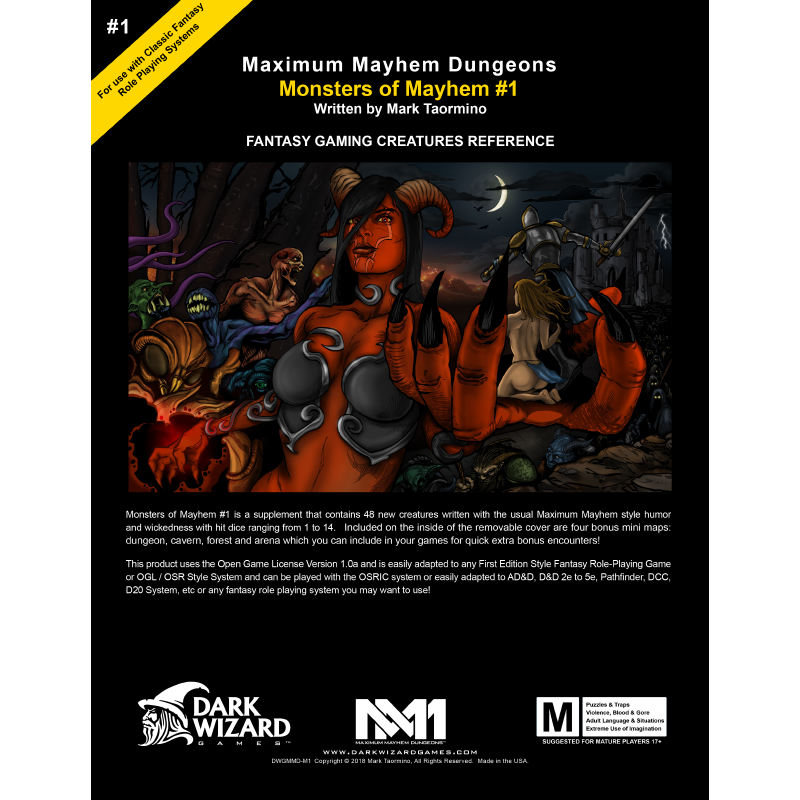 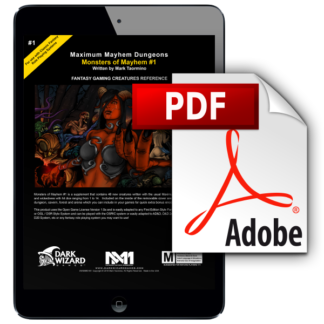 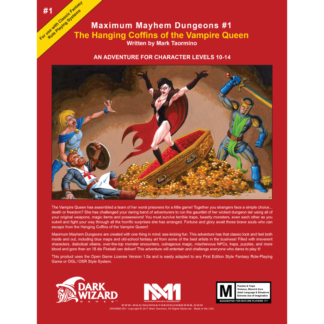 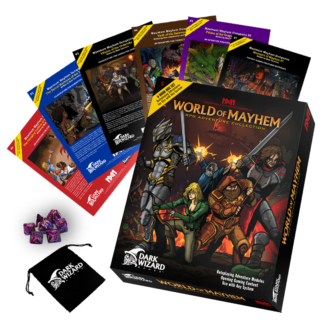 This supplement contains 48 new monsters and 4 new maps (Arena, Forest, Cave, Dungeon) which you can include in your games for quick extra bonus encounters! 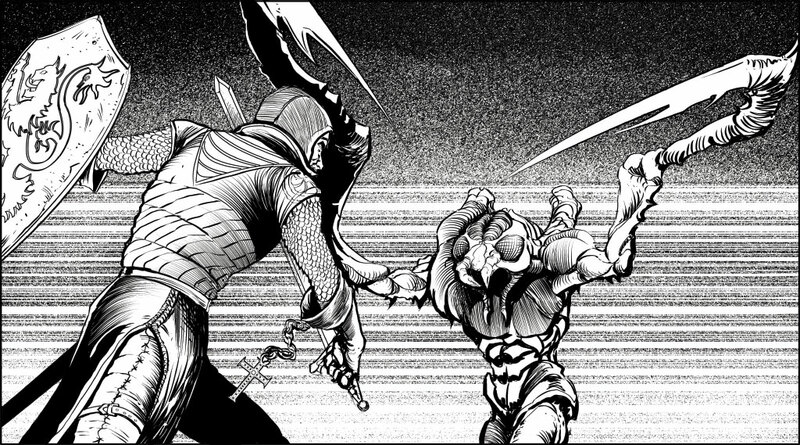 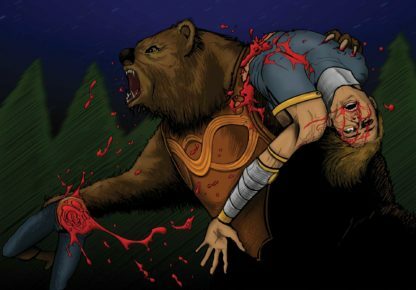 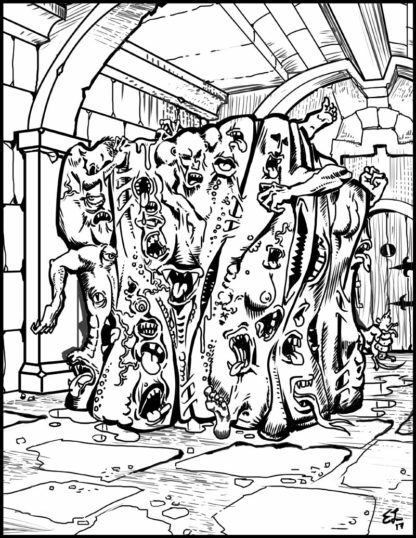 The monsters included range from one hit dice to fourteen plus! 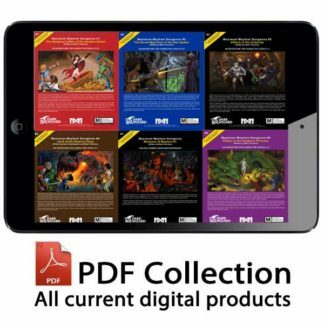 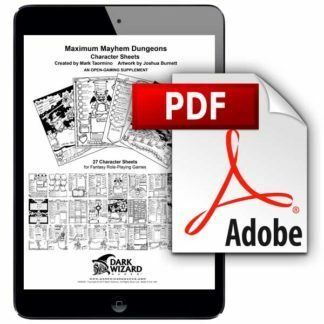 This is an excellent resource for game masters who would like to expand their creature selections with the awesome and powerful beasties within its pages. 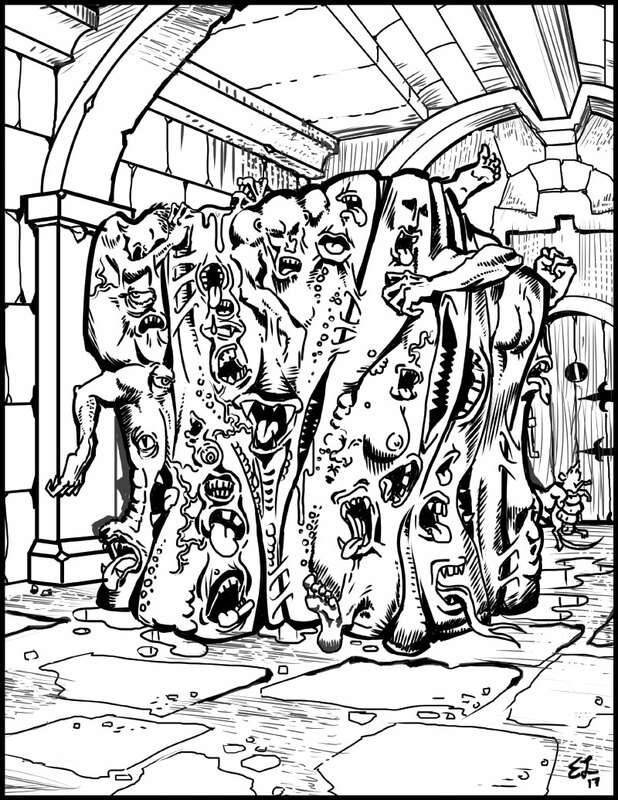 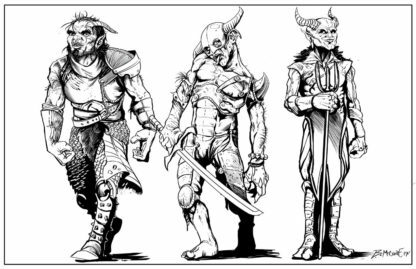 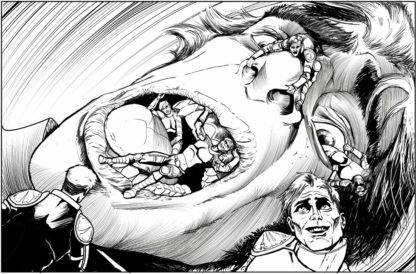 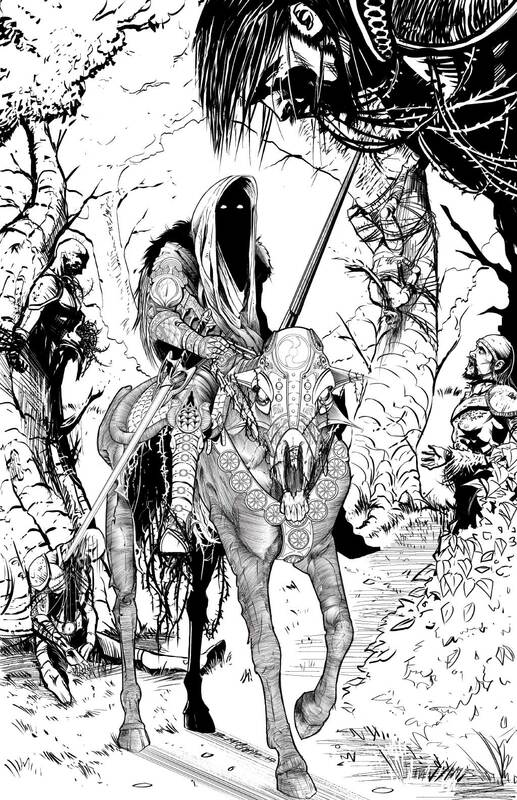 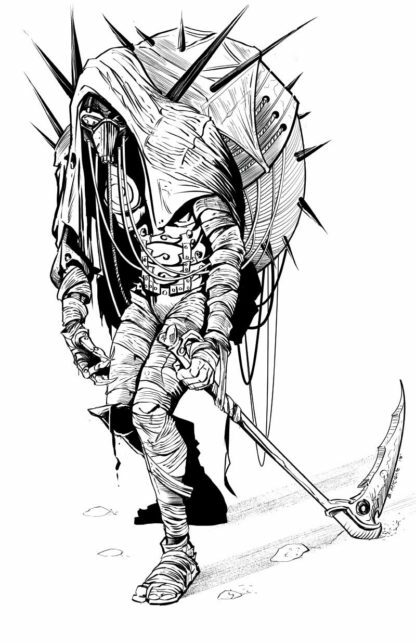 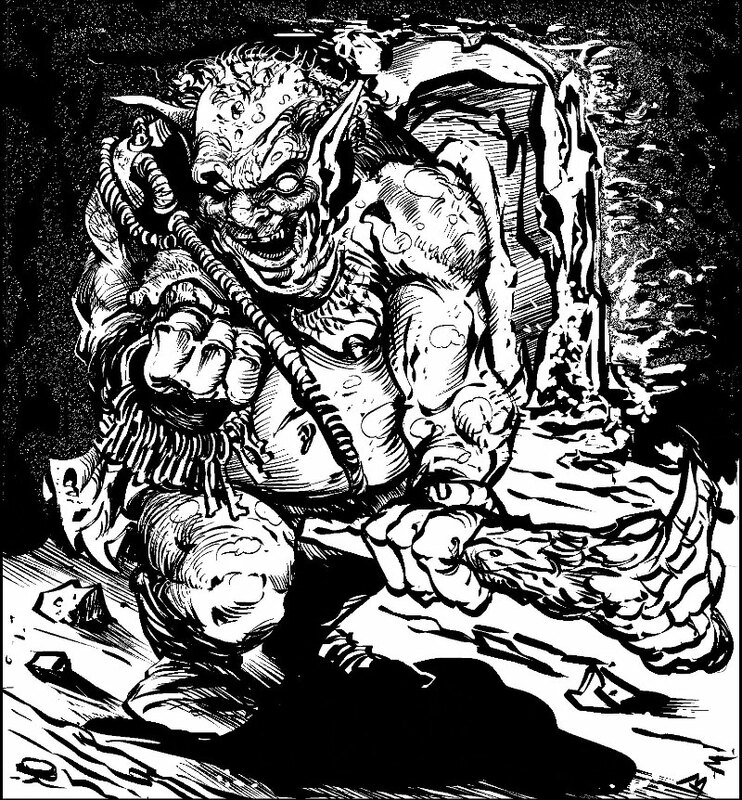 Inside you will find many fun OGL monsters for most any level campaign you may play! 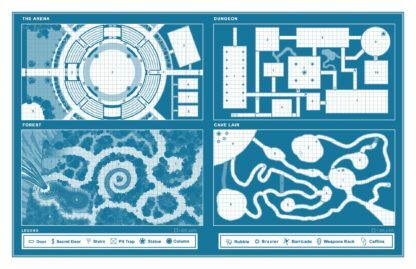 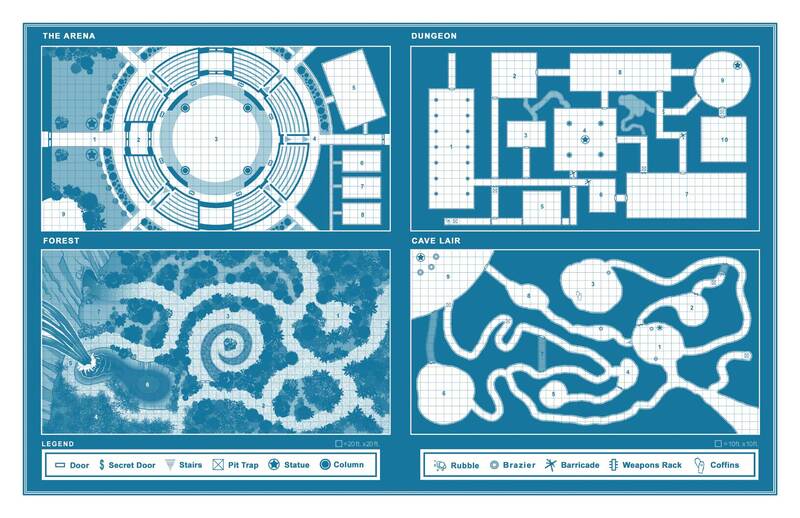 • Removeable cover with 4 Blue Maps (Arena, Forest, Cave, Dungeon) which you can use like an extra DM screen!